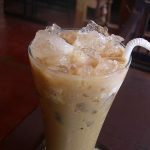 Many people do not like the high acidity in their iced coffee. The way to reduce the acidity and have a milder brew is to brew the coffee cold. It is a simple process that takes about 12 hours in the fridge. 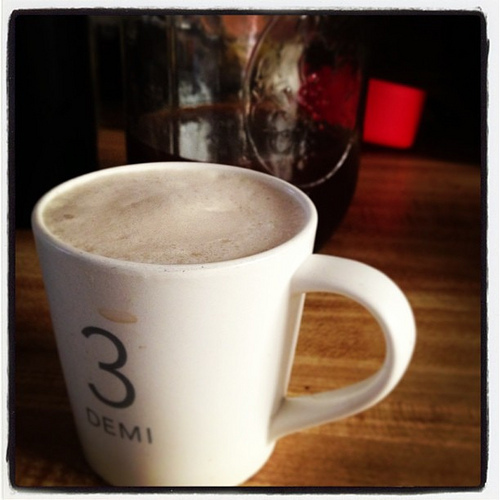 You can start your brew in the evening and have cold coffee for your drive to work. If you hate having your iced coffee diluted by the ice cubes, consider making your ice from coffee. 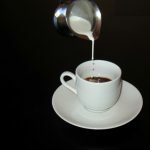 When the ice melts, it is only adding to the flavor of your coffee, not diluting it. Just pour regular coffee into a plastic ice tray and put in the freezer for coffee cubes. 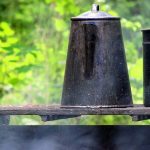 While a hot cup of coffee tastes great when the weather is cold, it is not so tempting in warm weather. This is a great time to switch to iced coffee. 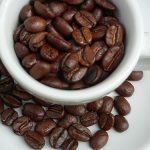 You can make iced coffee easily by making your coffee stronger to account for the ice that will melt a little and water the coffee down. 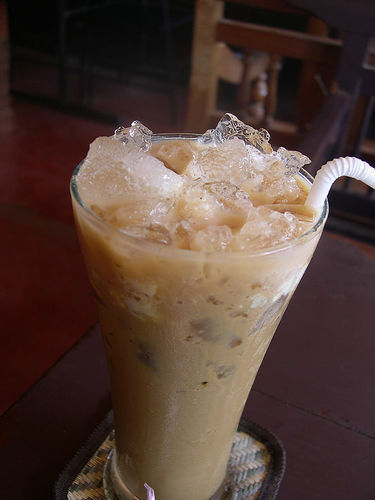 Most coffee drinkers enjoy iced coffee during the warmer times of the year. 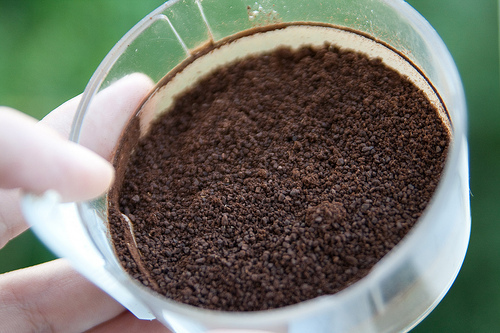 If you drink a lot of coffee at home, you can always brew a few pots of coffee and put them in a pitcher in the fridge. 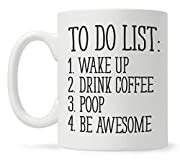 That way, you constantly have iced coffee on hand and all you need to do is sweeten and flavor it.